The Department of Agriculture is looking at creating rules for legislative approval to implement the law because the department believes the rules only apply to research and development, not commercial purposes. Back in April, Gov. Jim Justice signed House Bill 2453, which both the Senate and House were unanimous in passing. 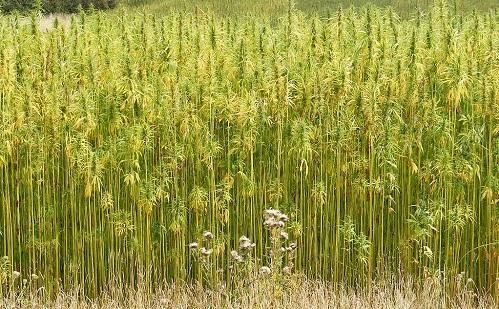 Under this bill, a person growing industrial hemp for commercial purposes has to apply to the Commissioner of Agriculture for a license.